Born and raised in West Cork, Terry studied and qualified in interior design in the UK. Since then he has returned home to create Plad, offering his unique design and decoration services. 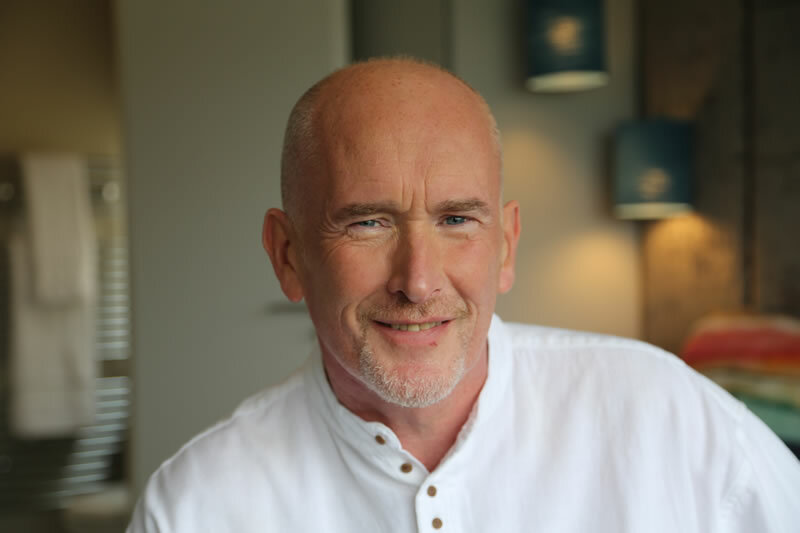 The Interior Association of Ireland granted Terry full membership in interior architecture in October 2016. 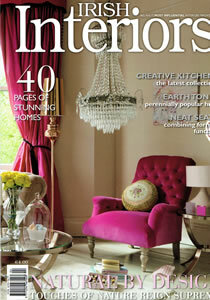 Terry also regularly contributes articles to some of Ireland’s leading interior design magazines as a freelance writer. He recently had his own highly regarded column in The Southern Star newspaper. The key to this, as with most things in life, is simplicity. As the only Munster designer invited to take part in the high profile TV3 series, Terry talks about the great experience he had on the show. Read more about his TV adventures by clicking here. Since its conception, Plad has proudly received one of the ‘ten inspirational shots of the year’ from Homes Interiors and Living magazine and Dulux chose two Plad interiors to showcase their paint range. 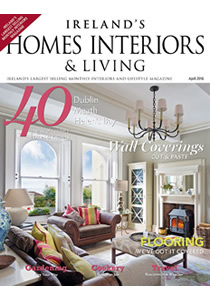 Additionally, not only have Ireland’s best selling Homes, Interiors and Living magazine featured two homes by Terry, but he is the first person to receive their prestigious front cover twice. Plad has an extensive portfolio of extremely satisfied clients – it has also received high profile press coverage for its designs both at home and abroad. 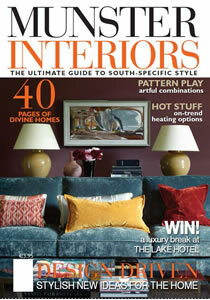 Irish Interiors, Munster Interiors, The Irish Examiner and The Sunday Independent have all featured Plad’s designs. 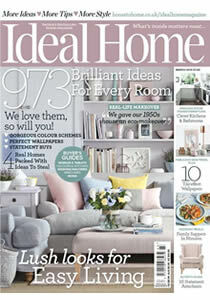 In the UK both 25 Beautiful Homes and the UK’s leading selling Ideal Home have also featured Terry’s work.